I've had a few questions asking if Kiss of Snow is the title of Hawke's book. The answer is yes. The story is consuming me at the moment, in the best of ways. Also, the website has been updated, so check it out. I posted about how awesome I think Bayou Moon is over on Oddshots, but I'll say it again. It's a fantastic book! Also, I think it stands very well alone, so you can dive straight into this even if you haven't read the first book in the series - On the Edge. I'm doing research for Kiss of Snow today, double-checking some facts. Even though I write paranormals, I still have to get factual things correct - for example, time differences between different cities and countries. Time to discuss what books you're loving this week! Congratulations! I've forwarded your email onto Emily. I'm so happy to host the talented and lovely Emily Gee on the blog today! Please give Emily a warm welcome everyone. Hi everyone! 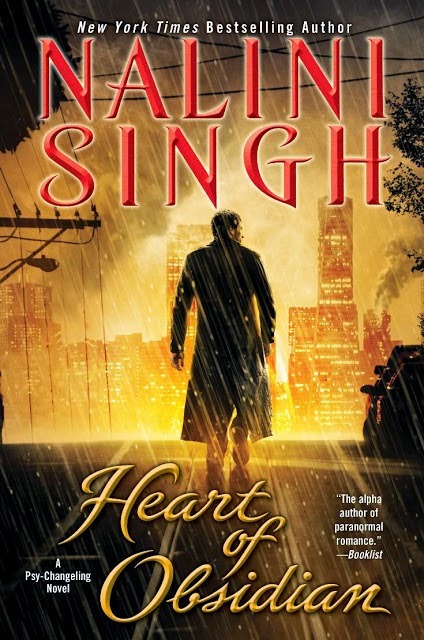 I’m delighted to be here on the fabulous Nalini Singh’s blog! Since I’m wrestling with titles at the moment, I thought I’d talk about the process of finding the right title for a book. Titles are tricky and elusive things! Sometimes the perfect title just appears out of nowhere – but just as often it doesn’t. As an example, I’ll use a book of mine that came out in 2009 – a dark and romantic fantasy novel about a young woman (named Saliel) who is a spy. We’ll call it Saliel’s book, for now. Next came the title WALK IN SHADOWS, which I still like for a number of reasons: Saliel and the hero are often in the catacombs below the Corhonase citadel (which are obviously dark and shadowy places); when they’re above ground in the Corhonase court, they’re constantly under the shadowy threat of capture and torture and death; and Saliel comes from the worst of her homeland’s slums, a taint that will forever be a shadow over her head. 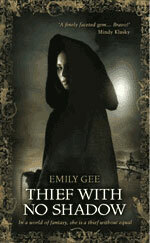 But that title was too like the title of my previous fantasy novel (THIEF WITH NO SHADOW). It made the two books sound like they were part of a series, which they weren’t – different worlds, different magic. So Saliel’s book then became EYE SPY, which again fitted very well. 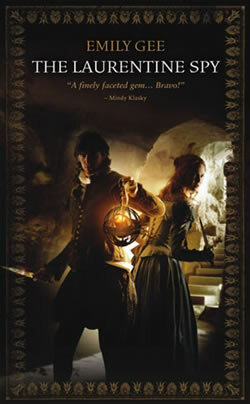 The main characters are spies, and both Saliel and the sadistic spycatcher possess a form of magic called witch-eye. However, EYE SPY has a very contemporary and almost humorous ring to it, and Saliel’s book has a dark tone and is set in an oppressive Elizabethan world. So that title had to go. Finally, my agent came up with THE LAURENTINE SPY, which is the title we went with. 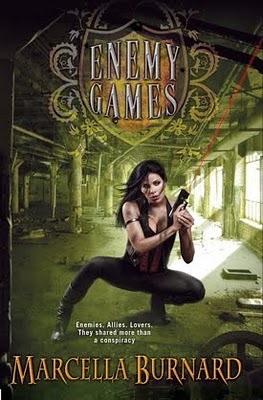 The title tells us that the book is about a spy, the fabulous cover shows Saliel and the hero in the catacombs, and while there’s no hint of magic in the title, the backcover blurb deals with that: Saliel has many secrets; her spying is one, her past as a pickpocket in Laurent’s slums is another, but her most deeply guarded secret is the magic she possesses. She walks a narrow path between discovery as a spy and being burned as a witch. Etc, etc. *Contest closes midnight Friday 24th September 2010, New Zealand time. Winner will be chosen randomly via the random number generator at random.org and his or her name posted in the comments and on the top of this post. Void where prohibited. Aren't these fantastic?! 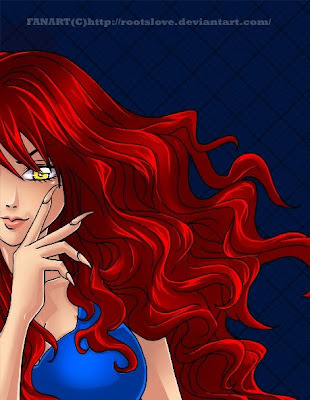 The artist is Rootslove - follow the link to see her gallery on Deviant Art. As always, if you'd like to use the art as an avatar etc, please ask the artist for permission. Thank you to all of you who entered the Play of Passion ARC contest. 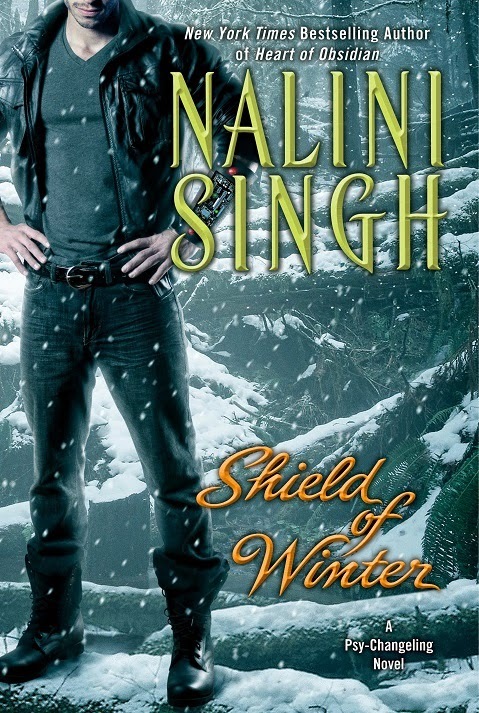 I was able to put my hands on a second ARC to give away (woohoo! ), so there are two winners, chosen randomly (via the random number generator at random.org). Congratulations! Emails are on their way to you. Winner: The random numbers have spoken and the winner of Jaci's giveaway is Chelsea B! Congratulations! 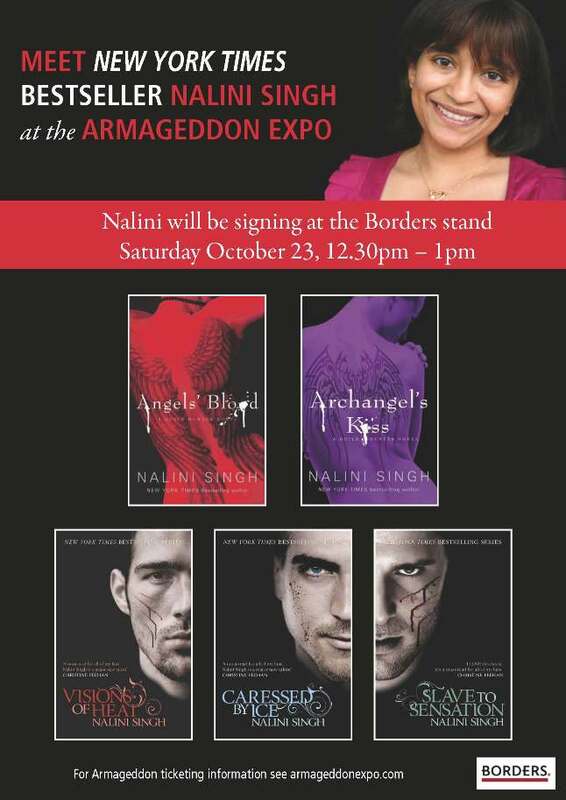 Please email me at nalinisinghwritesATgmailDOTcom so I can pass your details onto Jaci. 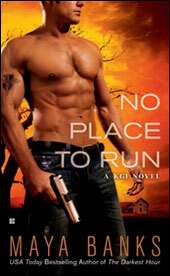 I'm so delighted to have Jaci back on the blog, talking about her smoking hot Wild Riders! Please give her a warm welcome everyone! 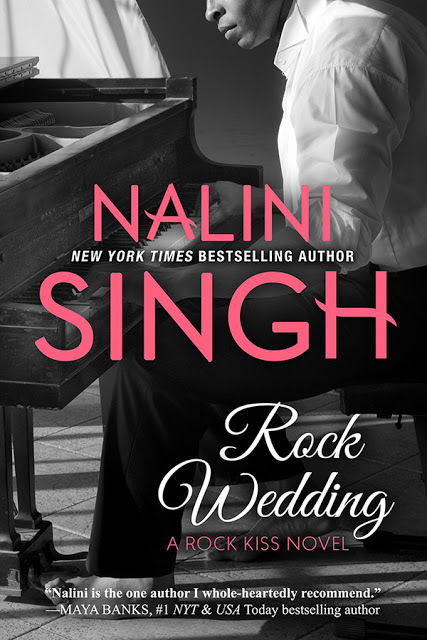 First, I want to thank Nalini for letting me guest blog. 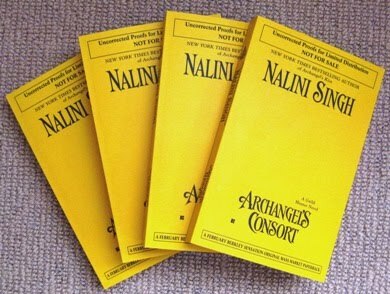 My first thought was…hey, let’s all talk about Nalini’s books. I could talk for hours about Nalini’s books. 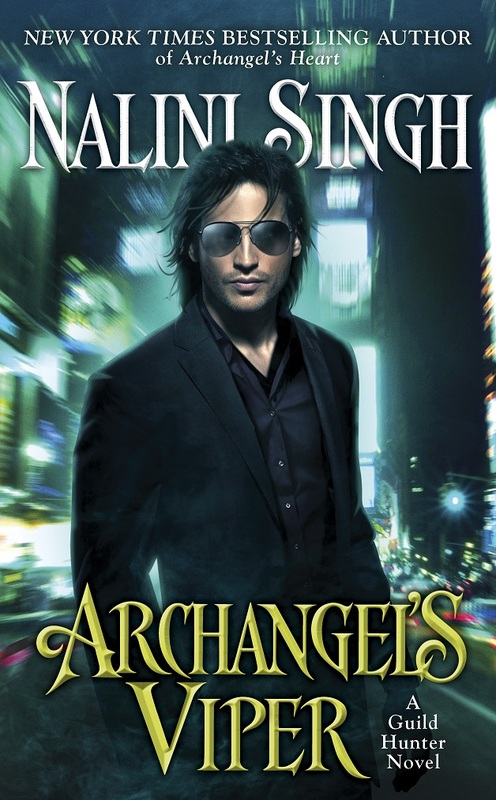 I could fill up my entire blog post, in fact, talking about my love for Nalini’s Psy/Changeling series. It’s one of my top five all time favorite series ever. Nalini knows I stalk her for her books. It’s a love thing, really. 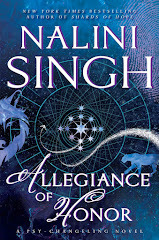 But I guess instead of waxing poetic about my love for all things Nalini, I should probably talk about my own series, since that’s why Nalini asked me here. My Wild Riders series, specifically, since the 5th book in the series, RIDING THE NIGHT, released last Tuesday. It’s no secret I have serious mad love for my bad boy bikers on Harleys. It’s also no secret that I don’t tend to write one and out kind of books. Even when I try to write a single title, I can’t help but give my main characters brothers or sisters or best friends, and those brothers and sisters or best friends can’t help but stick their noses in the book I’m writing, interfering with my main characters with their larger than life personalities, and coming up with some of their own back story and dem anding that their own stories be told. And my Wild Riders? Well, those guys pop up in each others’ books all the time, and making them wait for their own books was nothing short of impossible. My guys don’t know the meaning of the word patience. But I can’t tell you how excited I am that the final book has been released. I knew starting out that there would be six Wild Riders—Mac, Diaz, Spence, Rick, Pax and AJ. I figured I’d write six books. What I hadn’t figured was that Pax and AJ would end up in the same book, which meant there are only going to be five Wild Rider books. Best laid plans and all that. But after a few books in, I figured out that Pax and AJ shared their women, and then I thought, well, no problem. I’d just write AJ’s book, give him his happily ever after, then write Pax’s book. Yeah, the guys weren’t having any of that. You see, Pax and AJ are best friends, and they decided that once they found the woman of their dreams—and notice I said ‘woman’, not ‘women’, that was going to be it for them. One woman forever for the both of them. Sometimes characters don’t make it easy on a writer. And then they had to go and choose a woman with a lot of issues. Okay, one big issue. And it was a difficult one for her to overcome. Good thing she had a couple remarkable men on her side to help her out. I hope you give Pax and AJ, and all my Wild Riders a try. Talk to me about your favorite secondary characters in books you’ve read, and which ones you couldn’t wait for their books to come out. The Perfect Play releases in February 2011. 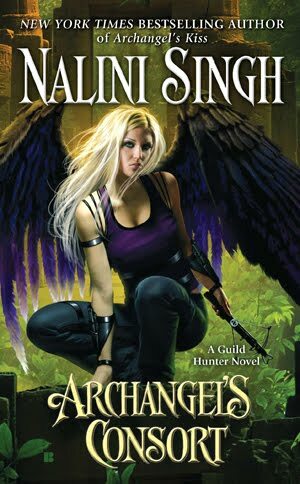 Here's the full backcover blurb for Archangel's Consort. Do not read if you haven't read the first two books. Really. I mean it. 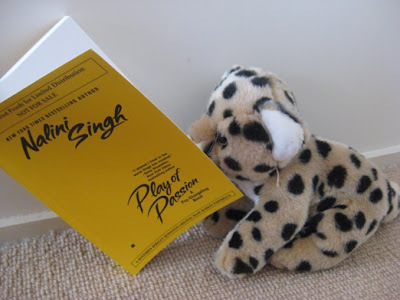 There will be a full chapter excerpt in back of Play of Passion. I'll also put it up on the website. 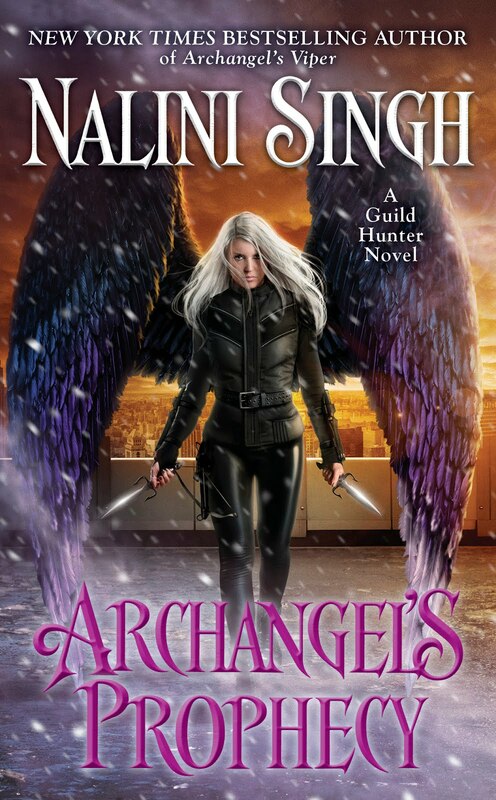 And look, a shiny new countdown widget for Archangel's Consort in the sidebar! Feel free to repost! p.s. Don't forget to enter the Play of Passion ARC Contest before it closes this Sunday. Thanks to Frauke at Croco Designs for the lovely work. If you'd like to go in the random draw to win the ARC of Play of Passion, just leave your name in the comments before 6pm, Sunday September 19th 2010, New Zealand time. 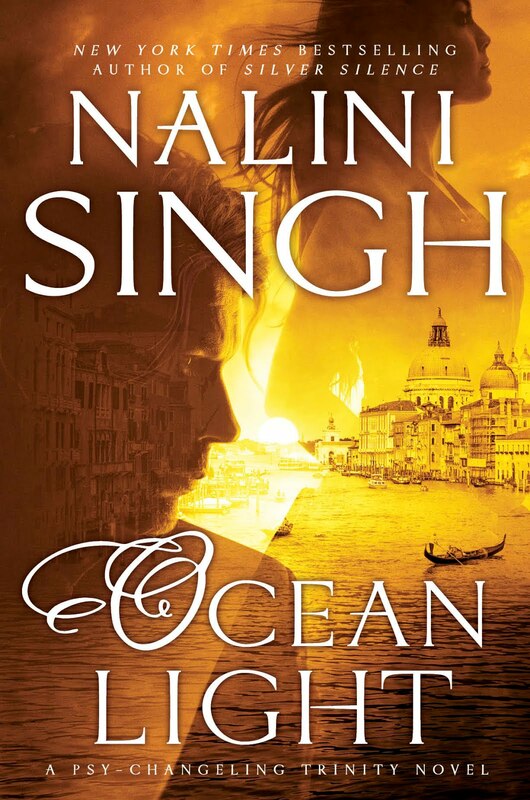 If you have a problem commenting, email your entry to naliniDOTassistantATgmailDOTcom with "Play of Passion ARC Contest" in the subject line, and you'll be added to the draw. Since this is an Advanced Review Copy, if you win, I'd ask that you please post a review somewhere before the release date (November 2nd) - on a blog, on Amazon, B&N, Goodreads...it's up to you, but it would be much appreciated if you'd post your thoughts somewhere. The contents of the review are, of course, totally up to you. The fine print: Contest is open internationally. One entry per household. No purchase necessary to enter. Winner will be chosen randomly using random.org and his or her name posted on this blog on September 20th 2010. Void where prohibited. Recently, I read ARCs of Julie James' A Lot Like Love and Meljean Brook's The Iron Duke. Both are fantabulous books that I loved to pieces, so keep an eye out for them! More closer to their release dates. Okay, your turn, what've you been reading and loving this week? Must Love Hellhounds, which was originally released in trade paperback size, is now out in mass market paperback!! Link to excerpt of Angels' Judgment. Thank you for all your great comments everyone, and thanks to Shiloh for such a fun post! I've run the random numbers and the winner of Shiloh's giveaway is: Mary Frazier! Congratulations! An email is on the way to you. 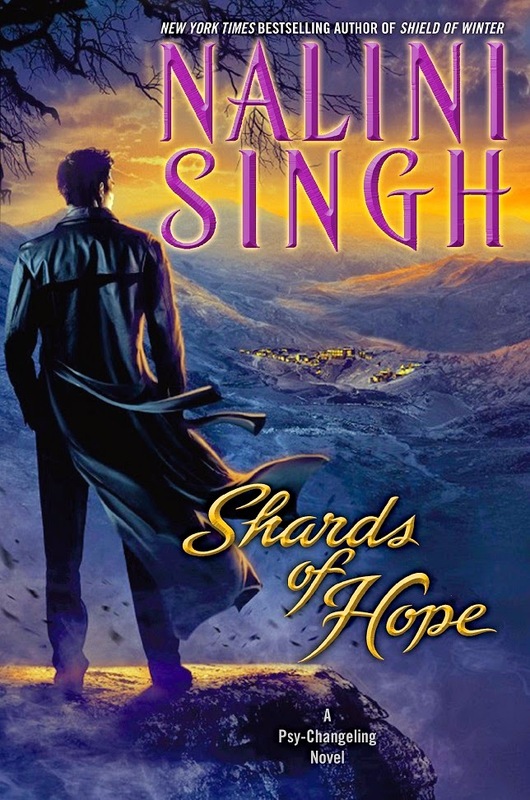 I'm delighted to have Shiloh back on the blog to talk about her new book, the intense and emotional Veil of Shadows, set in the same intriguing world as Through the Veil. I'm really looking forward to seeing where she'll take her world next. Please give a warm welcome to Shiloh everyone! You know, when it comes to thinking up a book, I've got a million ideas. Or at least it seems that way--and they usually pounce on at the worst time--like when I'm in the middle of three other projects with no time for others. And talking to friends? I never run out of things to talk about. But thinking up a thing to guest blog about… that always leaves me…empty. I can't wax eloquently about what inspires me, I can't get all deep and pensive--I'm best at being weird and/or rambling. 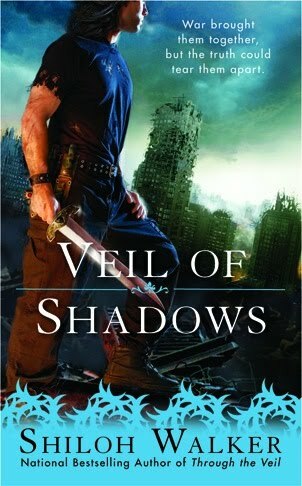 I reckon I should talk about Veil of Shadows, my September release, but the thing is…I never know what to really say about any of my books, and this one isn't much different. It's a book. I wrote it. It's got a pretty cover. I really dig the guy's sword (and stop thinking dirty thoughts) the hero is holding a sword…. See? And it's not even exactly positioned in a manner so it looks sexual. Not thrusting up from the pelvic area or anything. Just holding it down, by ready to use it if he needs to. If anybody is wondering why there's a guy with a sword standing in front of the ruin of a city…well, it's a war-torn sort of world, and although they've got some serious tech, they can't always rely on it. Good, old-fashioned steel, though? Different story. The guy, by the way, his name's Xan--pronounced with a Z sound. He heads into the base one day, takes one look at Laisyn AKA Syn, the second in command and…well, for him, that's all she wrote. All I wrote--his first, last, only thought was want. Eventually want turned to need and need turned to love, but then all sorts of problems came up because he's got things he hasn't told the pretty Captain. The pretty Captain, AKA Syn, has enough problems him getting all secretive--a gift for magic that she can't use, demons tearing things up around her home, food and supplies are running thin, too many refugees pouring into the camp. Xan is the last thing she planned on. Actually, she never planned on him. But there he is. There they both are, and like it or not, they are stuck with each other, because the voices in my head say so. And once I actually got the story rolling, I kind of liked what the voices in my head had to say about these two. And hey…whaddya know? I managed to ramble somewhat coherently…about the book, even. To wrap it up, I guess I can mention what the book is about a little more formally. With demons running amok throughout the forests and mountains, a rebel army has been established to win back the land--and a new soldier has appeared out of nowhere to join them. 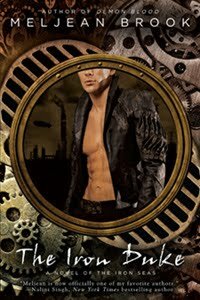 His name is Xan, and his past is a mystery to everyone, including Laisyn Caar--a beautiful captain in the rebel army--who is shocked by the powerful, all-consuming desire she feels in his presence. But now isn't the time for distraction. The future of her land--and of her people--is in her hands. On top of that, she's been stripped of her magic--and without it she feels like part of her soul has been stolen away. 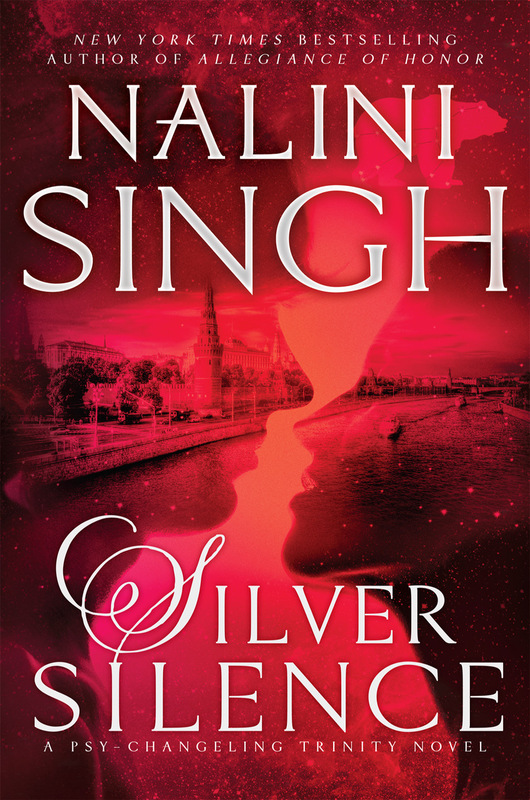 There you go… a blurb to go with the pretty, nifty cover. And just because you were so patient listening…um… reading my ramble, I'm going to do a giveaway. But since I didn't do much of anything awe… or commenting… inspiring...instead of asking you a question somehow related to my non-sensical ramble, how about this? We'll relate to the nifty cover. Xan looks like he's either A) looking at something or B) thinking really hard. Which do you think and telling either what he's looking at or what's he's thinking. One random commenter wins a $20 GC to the online bookstore of their choice--open across the globe*, but I do have to be able to buy the GC from the US, though, due to geographical restrictions and all that. (Contest closes midnight, Friday 10 September 2010, New Zealand time).